Natural gas prices and related ETFs surged Monday on rising long-term expectations for heating demand across the Midwest and East as a cold front pushed across the U.S. The United States Natural Gas Fund (NYSEArca: UNG) gained 12.7% Monday as Nymex natural gas futures were 13.3% higher to $3.51 per million British thermal units. 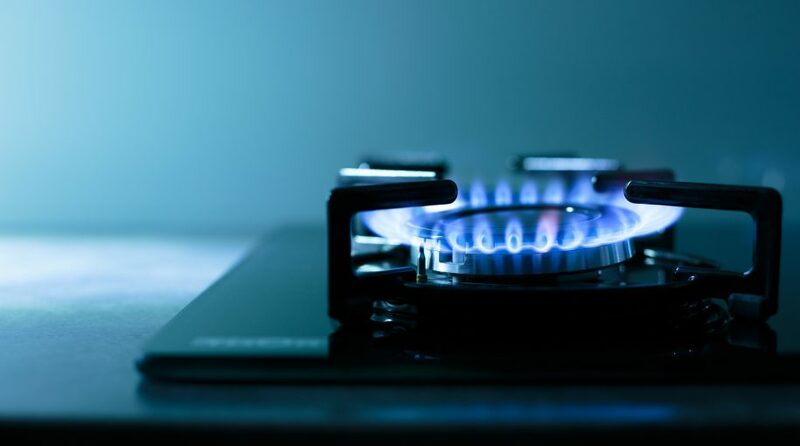 Additionally, for the more aggressive traders, the three-times leveraged-long VelocityShares 3x Long Natural Gas ETN (NYSEArca: UGAZ) surged 28.8% Monday while the ProShares Ultra Bloomberg Natural Gas (NYSEArca: BOIL), which takes the two times or 200% daily performance of natural gas, advanced 18.4%. According to Bespoke Weather Service, weather model changes over the weekend were “incredibly bullish” as intense cold arrives for the final third of January, Natural Gas Intelligence reports. “A very significant cold shot is expected” from next Sunday through Jan. 22 “as a lobe of the polar vortex swings down across North America,” Bespoke said, adding that the cold will be felt across Midwest into the East and drive gas-weighted degree days to near-record levels for a few days. The below-average temperatures could persist into the next two weeks, fueling bets on natural gas futures as heating demand rises to combat the cold.